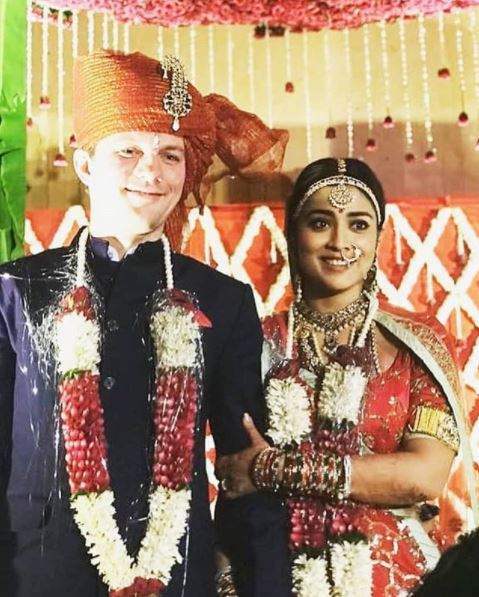 Bollywood actress Shriya Saran recently got married to her longtime Russian boyfriend, Andrei Koscheev. Their wedding was a private one with only close family and friends on 12th March 2018. As per reports, actors Manoj Bajpayee and Shabana Azmi were a part of the wedding ceremony. 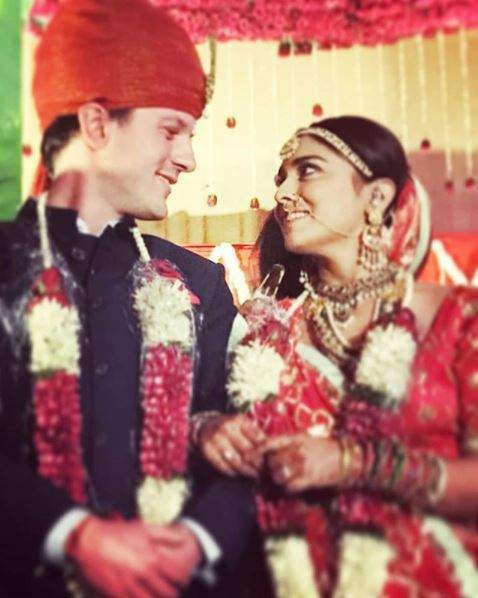 The wedding happened as per Hindu traditions.For the wedding, Shriya kept it really simple. She wore a pretty pink saree. 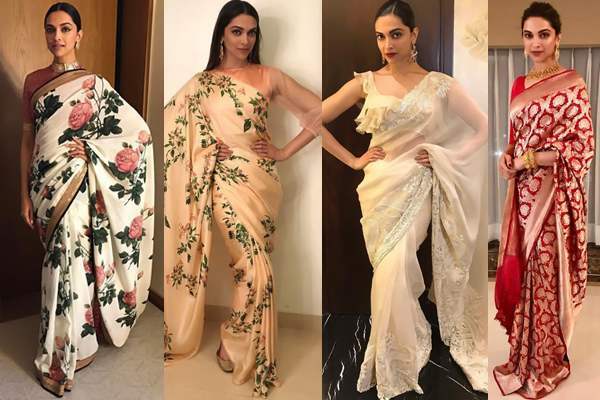 The wedding happened at her Lokhandwala residence in Mumbai. 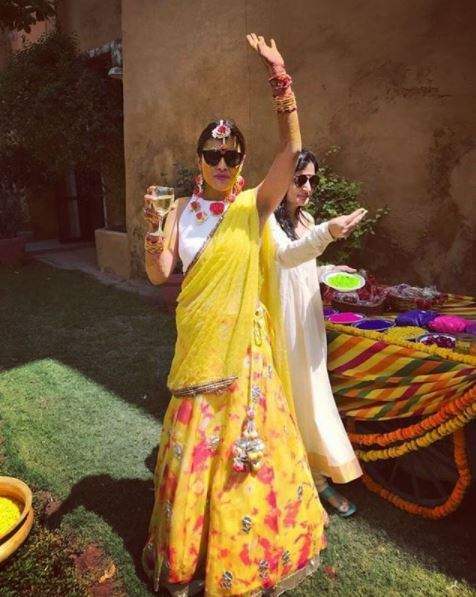 Earlier, there were reports that the Drishyam actress will be getting married in Udaipur. However, she rubbished all these reports. 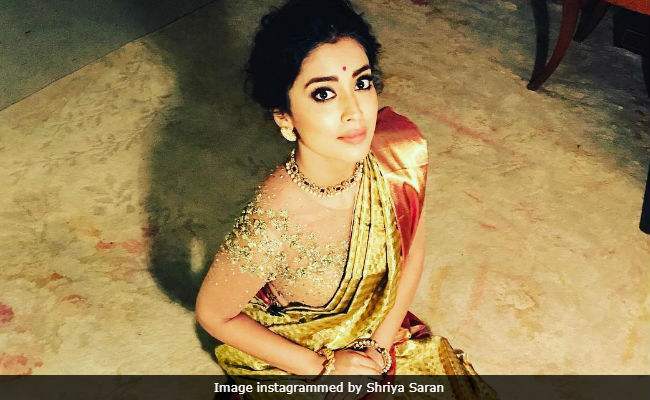 Shriya’s boyfriend is a National level tennis player but she never talked about him in public. In fact, she never ever posted pictures with him on her social media. Now, while the reports of her marriage are flowing in, she is still refusing any such reports. Parth Samthaan Welcomes Little Niece With An Adorable Post.